Posted on June 29, 2012 June 29, 2012 Categories ma vie, mes amis, really?, why? 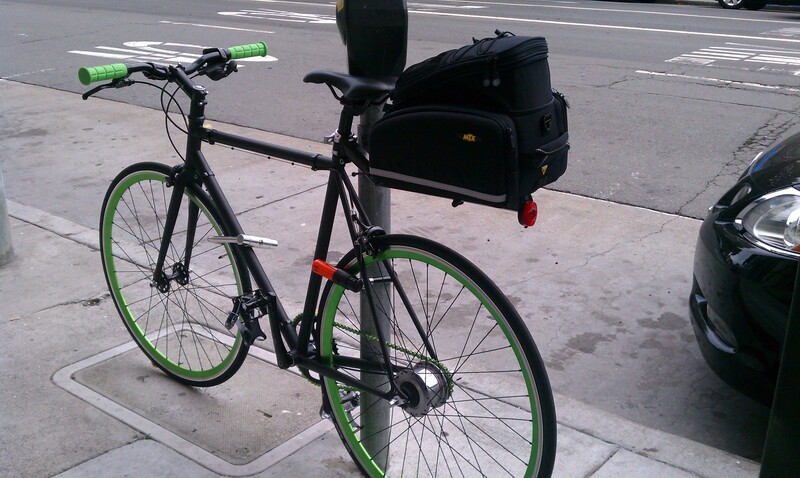 Drat – I realized I forgot to reattach my beam rack and trunk to my bike this morning. Meaning that despite packing my gym togs in my backpack, I don’t have my sneakers or padlock with me – thus being forced to skip the gym (again!) and instead spend the evening comparing the various models of Hoverounds and Jazzy Chairs to determine which is most appropriate for my active lifestyle*. Compulsive gym-goer pal: I’ve got a lock. Here. Me: Oh… Um, yeah. Thanks. But I’ll never remember the combination. CGP: It’s (easily remembered 3-character alpha-numeric combo). Me: Oh… Um… Well, I don’t have my flip-flops to wear in the shower. And my toenail is kinda effed up right now, so I’m sure I’d get a fungal infection immediately. 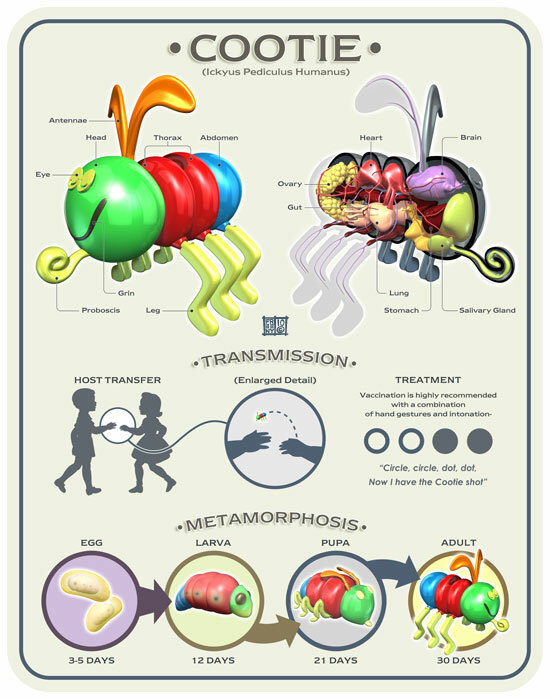 It’s a total cootie vector. CGP: I’ve got some extra flip-flops. Here. CGP: Have a great weekend! Oh, and she also implied that I’m fat – which is actually an improvement. She usually just states it unequivocally. Also, her name rhymes with Shmemily.